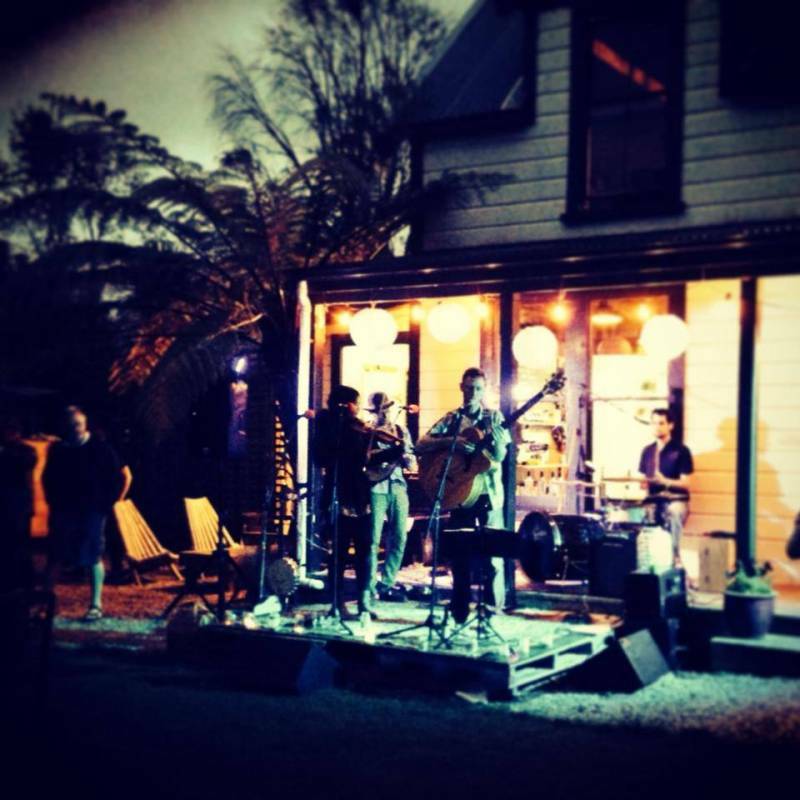 We’re a five-piece covers band from Palmerston North, New Zealand, featuring banjo, mandolin, fiddle, guitar, bass, harmonica, percussion, drums and male & female vocals. We play a large variety of songs: foot-stomping Americana folk tunes, cool old school numbers, all-time classics and contemporary favourites. Pretty much anything that takes our fancy. We simply love to play music and enjoy watching you have a ball! We also offer dance calling (circle; square; barn; line) to traditional folk tunes. The Winsome Lost excel where the audience is diverse. We get equally positive comments from 24 year old folk revivalists (fans of Mumford and Sons, Old Crow Medicine Show etc), as we do from your Gran who struts her stuff to Johnny Cash and Elvis on the dance floor. Weddings are a great fit for this reason, and we offer couples something a bit more alternative, vintage, hip and authentic. We also cater for corporate events, private celebrations, cafe’s & bars, and we love playing rural events for the energetic crowds and fun times.